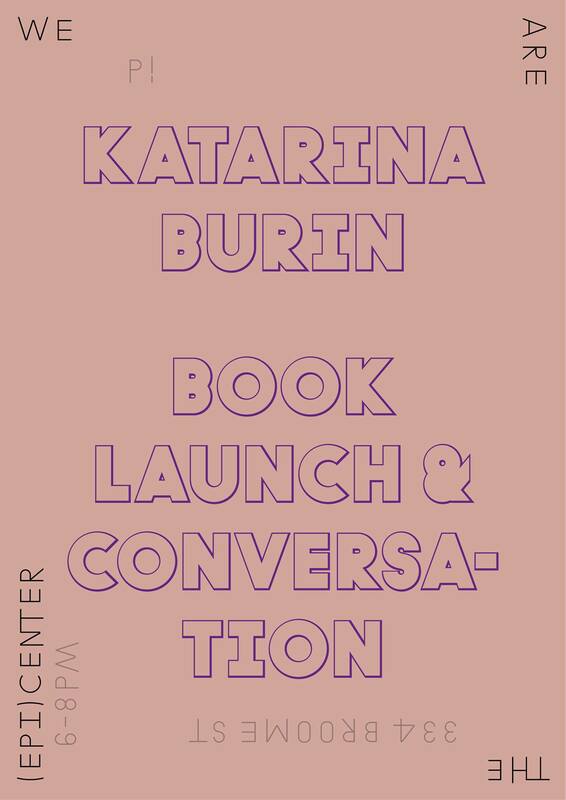 Book launch and conversation by artist Katarina Burin | P! This event grows out of Katarina Burin’s project on Petra Andrejova-Molnár, an overlooked Czechoslovakian architect attributed to the first half of the 20th century. Focused on historical moments and their contemporary mediation, the panel considers questions of display, framing, and distribution in dialogue with the curator and book designer of the project’s recent presentation at The Neubauer Collegium for Culture and Society at the University of Chicago.